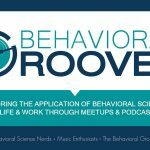 May 2017 – Behavior Matters! 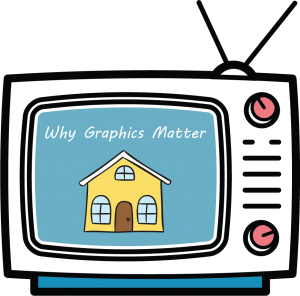 Last month we introduced you to the importance of graphics in communications. Be sure to follow us to stay informed! Now that we have shown you how graphics can be used to increase engagement, reinforce ideas and improve understanding, lets dive deeper into the subject using a simple graphic concept we use in everyday life – the emoji. With this concept we will show you how graphics can be used to clarify tone & interpretation, as well as reduce cognitive load.